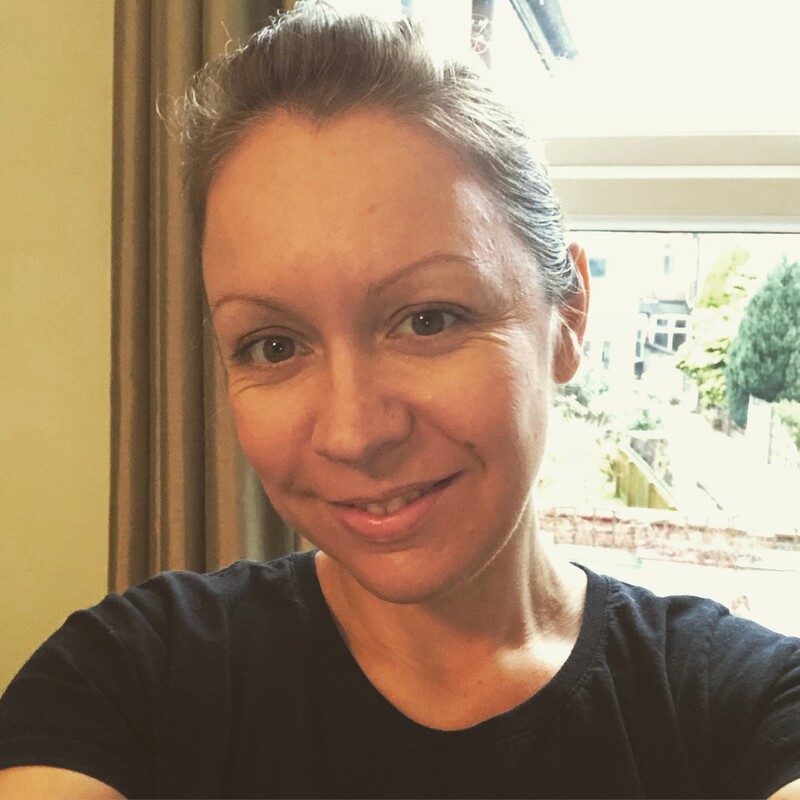 I am a BACP registered therapist specialising in working with anxiety, depression, low self esteem, lack of meaning in life and relationship issues. I will help you to recognise and understand your unhelpful patterns and the anxiety and depression which results from difficult life events or past experiences. Sometimes feelings can come out of the blue and seem to have no cause in the here and now and I will help you to explore and understand this so you can make changes to how you feel. I use an integrative approach to therapy including Transactional Analysis, Body Centred Psychotherapy and Counselling approaches. I have a special interest in working with those on a spiritual path or path of self realisation. I will help you understand and work with blocks which may be hindering progress and the importance of compassion and self-love in developing awareness of the true self. I work on a short, medium or long tem basis to help you make lasting positive changes to your life. If you have been experiencing anxiety or depression for a long time, it can take time to work through the patterns of negative thoughts, feelings and behaviours which are maintaining your anxious or depressed feelings. The process therefore requires focus and a commitment to getting better. I use an integrated style incorporating Transactional Analysis Psychotherapy, Counselling approaches and body-centred Psychotherapy. This is because everyone is unique and different types of therapy work for different people, I therefore tailor the style used to suit you and the therapeutic relationship forms the foundation of the work. I also use mindfulness techniques to enhance your self awareness and help you make positive changes.